What does it take to build a digital newscast from scratch? It’s one thing to come up with grand ideas about innovation, but it’s an entirely different thing to actually execute on them. Case in point: KSAT in San Antonio saw an opportunity to create a brand-new newscast at 9 PM and live-stream it on its OTT channel. That’s when the hard part began. The station shared the challenges behind the program’s creation with the Knight-Cronkite News Lab. Why live stream on OTT? “As we looked at our audience growth, we saw that a lot of that growth was coming through digital via live stream,” KSAT news director Bernice Kearney said. The station had Nielsen data showing that the portion of the San Antonio market live-streaming content has been continually increasing — not surprisingly, as this is a trend in many major markets throughout the country. “We saw the 9 PM hour in our market was an opportunity with that digital audience growth,” Kearney said. But creating a new hour of content poses a lot of obstacles for a newsroom, especially when it’s on a completely new platform like an OTT app. KSAT was already active on its OTT channel — KSAT TV — using it as a place to repurpose linear broadcasts, but it had never streamed an original news program on OTT before. And that brought up a lot of questions that the newsroom had to find the answers to. First, and probably the biggest challenge the newsroom faced, was figuring out the technical skills required to stream a newscast. According to Kearney, the staff worked for months to make sure they had the equipment they needed and were properly trained to operate it. According to Kearney, there are only two fully dedicated staff members for News@9 — an editor and producer. The rest of the reporters, digital team members and the anchor that work on the 9 PM show still have other responsibilities in the newsroom. The OTT program borrows reporters to do new stories when it can, but a lot of the content for the newscast is also “borrowed” from other shows. Arthur, the lone anchor for the show, still anchors the 6 PM newscast. While it has required her to balance two very different newscasts, she says the transition has not been too hard for her. “It’s just kind of re-organizing your day,” she said. Sometimes that means doing fewer stories but adding more perspective than the traditional broadcast formats permit. When stacking the show, “We try to spend more time on things that we think are actually impactful and will really affect the viewers. And we try to tell the stories in a way that is interesting and palatable,” Salazar said. “We might talk about an issue on the 5 or 6 o’clock show, but at 9 o’clock we’re able to take the time to contextualize the issue. To put the story into perspective,” she said. 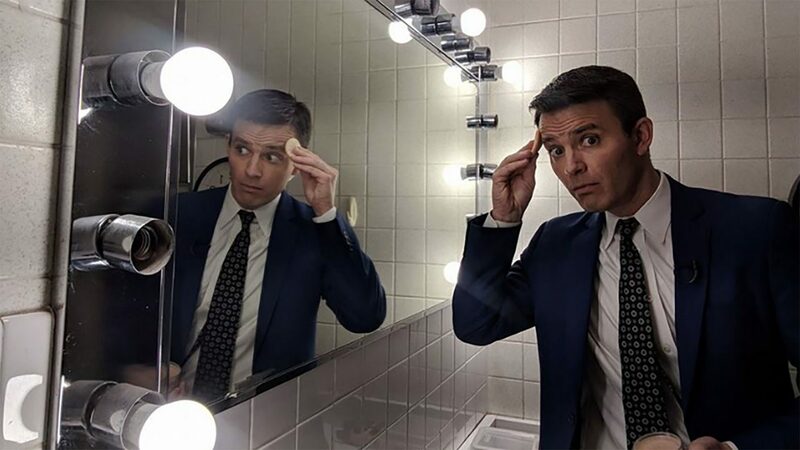 Kearney, Arthur and Salazar all believe that this newscast is the most beneficial to the station in how it allows reporters and producers to experiment with story formats. Some of the original content they’ve created so far are segments like “Understand,” “#SpreeThoughts,” “Adulting Hacks,” “9@9” and “Money — It’s Personal.” These segments are longer than the traditional 1:30 package, and they give the reporters an opportunity to experiment with different lengths and storytelling styles. Money — It’s Personal, for example, covers complicated topics like compounding interest using graphics in After Effects — which full-time editor Valerie Gomez has been able to learn — to tell the story. This kind of content is important for viewers to know, but it hasn’t had a place to live in the past, according to Kearney. It gives the reporters and producers flexibility with a format and platform to tell stories they think are important for San Antonio viewers. And that flexibility has touched everyone in the newsroom. 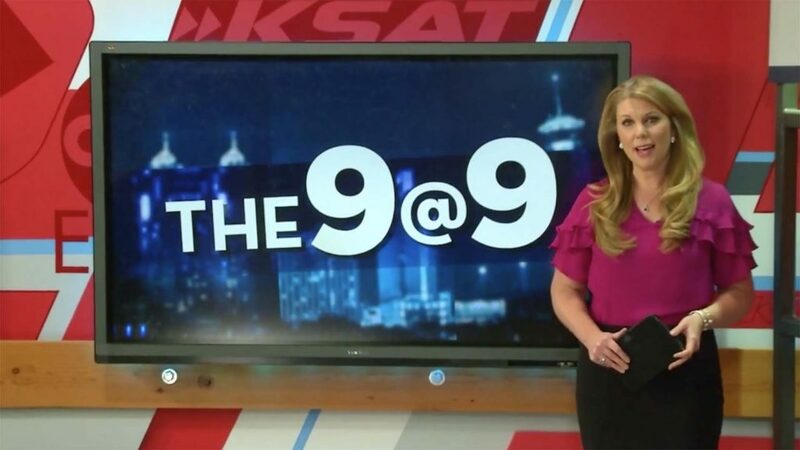 About once a month, News@9 does a segment called the “Breakdown Booth.” It gives anyone who produces content for KSAT — from reporters to photographers to digital producers — the opportunity to come on the 9 PM show and explain the story behind the story. “This is a chance for them to say, ‘Here’s how we even came across this information. Here’s what you didn’t see happen in the courtroom during that story. Or here’s how I was impacted as a person covering this really touching or tragic event,’” Arthur said. News@9 will continue to change — and with any luck grow — over time, but Kearney and her staff believe this is a step in the right direction for the station. And they are excited about the creative freedom that comes from doing a digital only show. “For me, both the beauty and the challenge of this show is that it is one big experiment,” Arthur said. 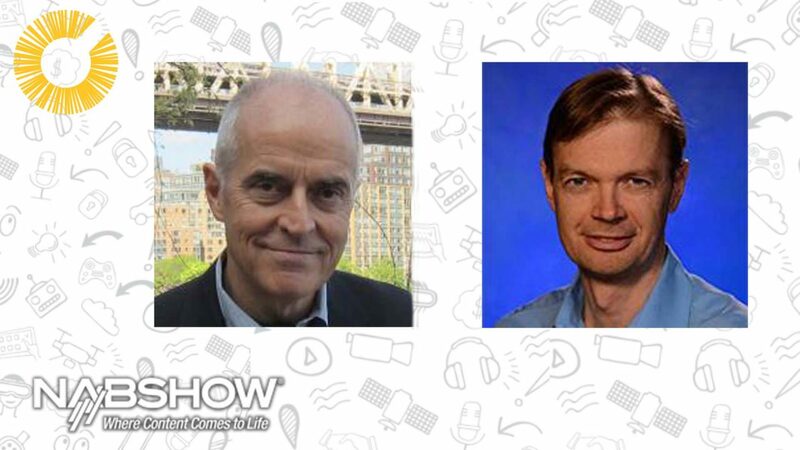 Is your station experimenting with OTT newscasts? Share your experiences with us at cronkitenewslab@asu.edu.